The streaming music service Spotify continues to make podcasts a major focus of investment, building a unit that executives argue is complementary to its bread-and-butter music business. During a panel at the Consumer Electronics Show last week, which was live streamed, Spotify Studios chief Courtney Holt explained the logic behind the company’s investment in podcasting. “The podcasting case is still in its infancy when it comes to commercialization, even though it is light years ahead of where it was,” Holt said. He added the platform’s ability to segment audiences around topics or genres will be helpful for brands looking to get into the podcast advertising business. More importantly for the company, podcasts seem to boost listening overall for the service. Spotify has made exclusive podcasts a tent-pole element of its strategy for the format. 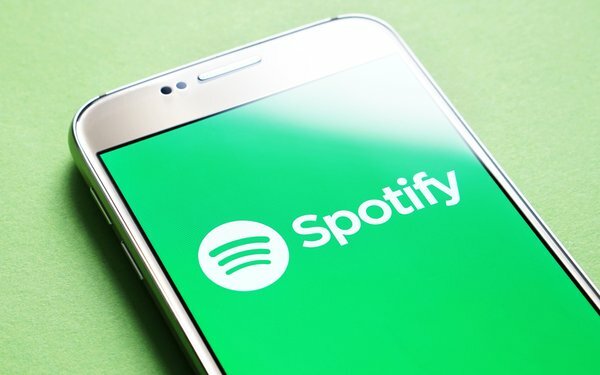 Spotify sells advertising directly for its originals, but it will be leveraging its audience segment to launch more advanced podcast advertising this year.